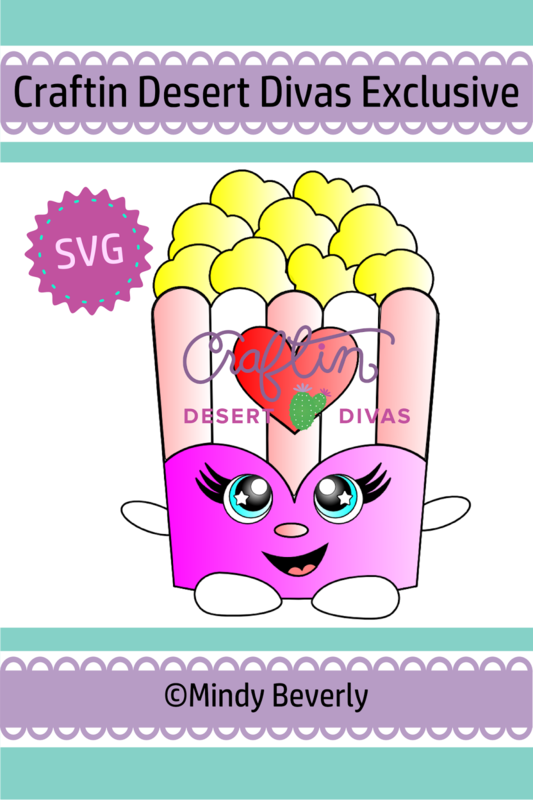 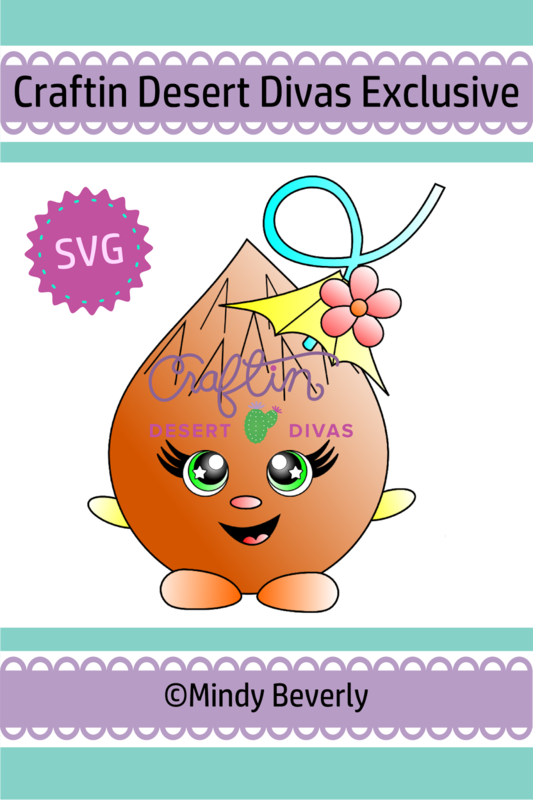 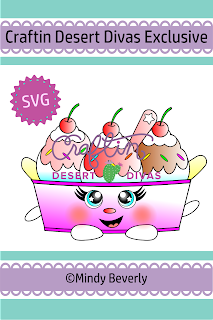 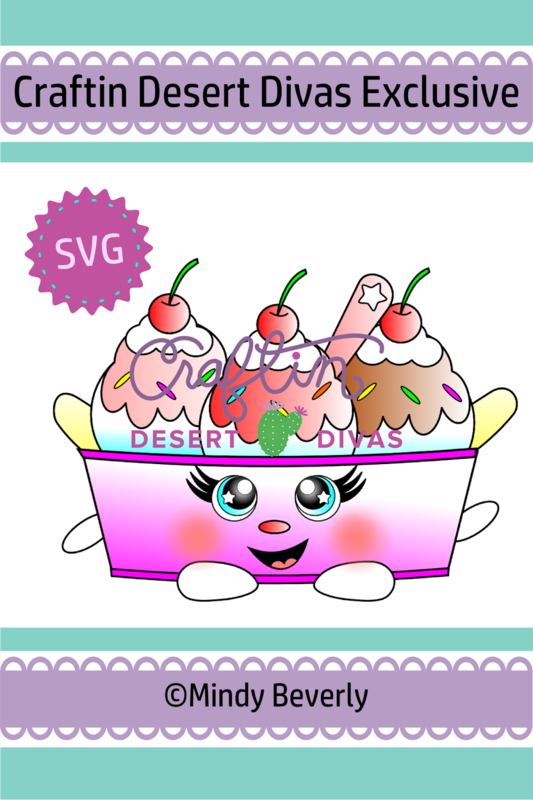 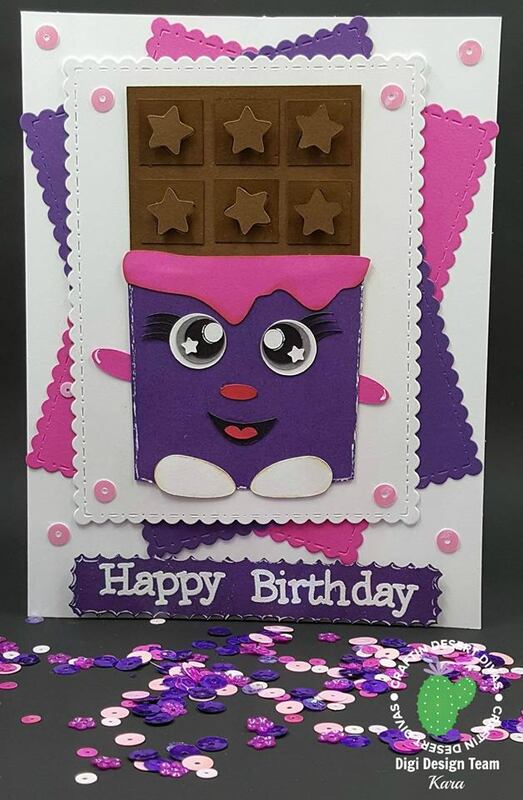 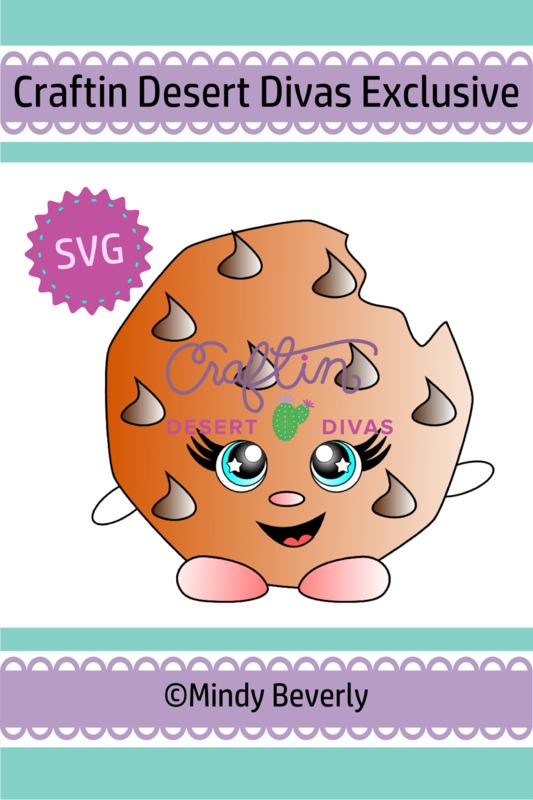 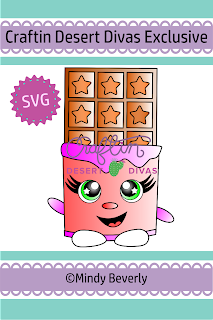 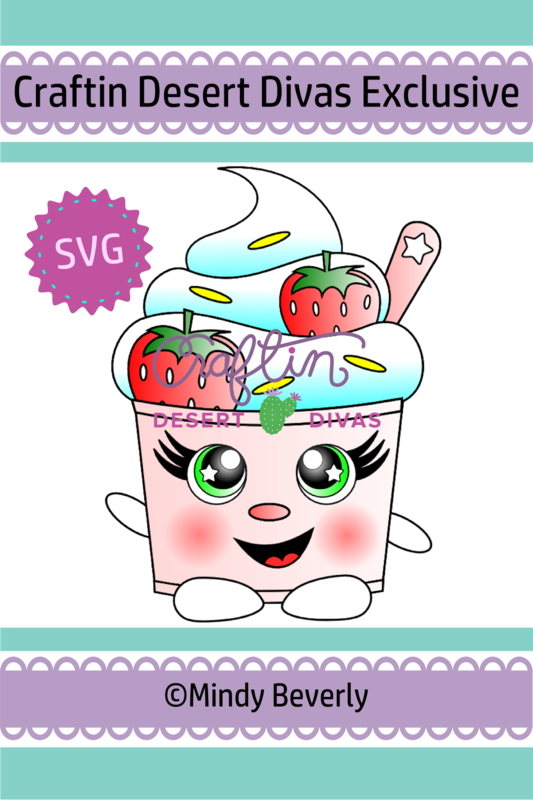 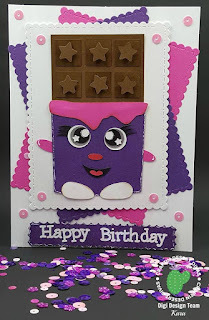 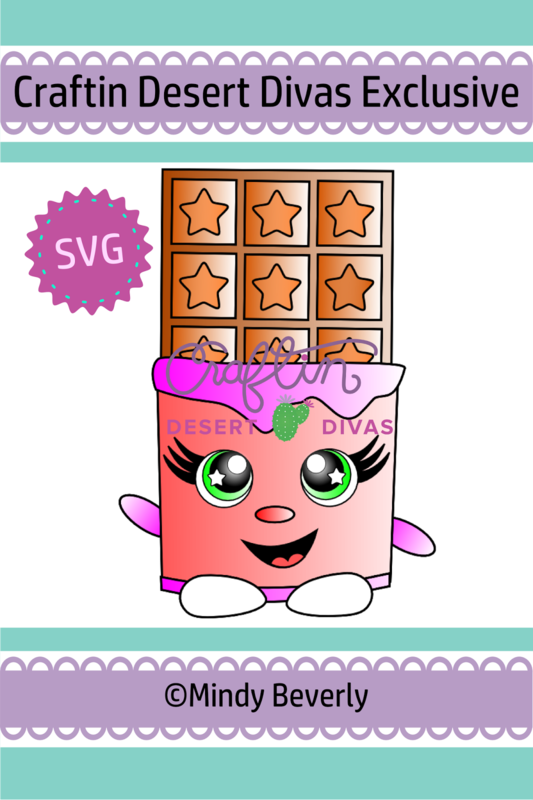 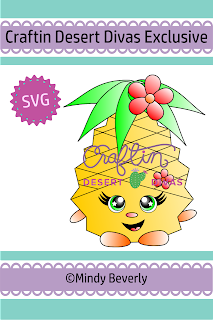 Craftin Desert Divas Blog: CDD Shop Cuties SVG/Cutting Files!! 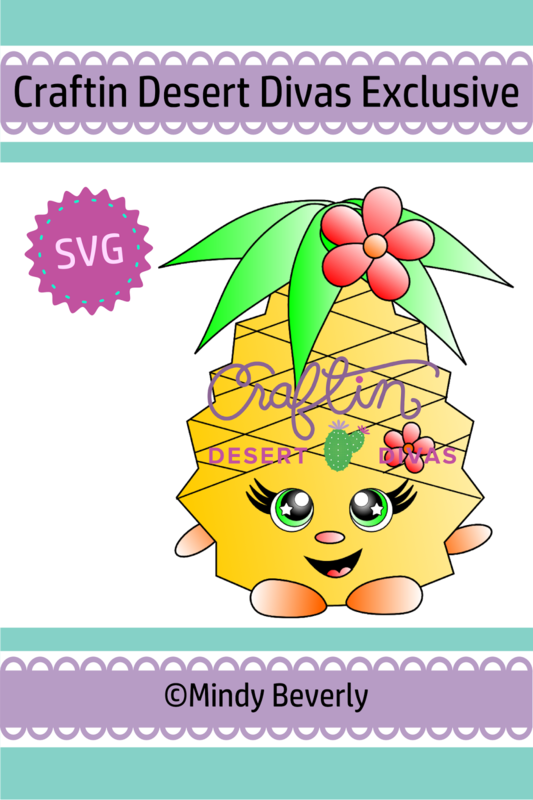 I wanted to stop in and share some great exciting news! 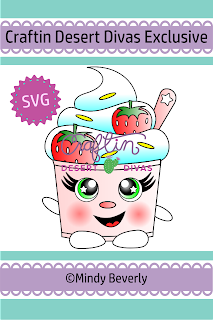 The CDD Shop Cuties are now in SVG/Cutting files. 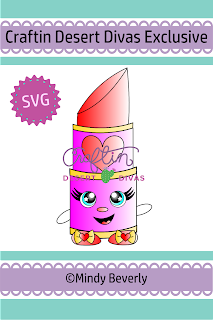 You can grab these adorable files HERE! Be on the look out for new ones to be added soon. 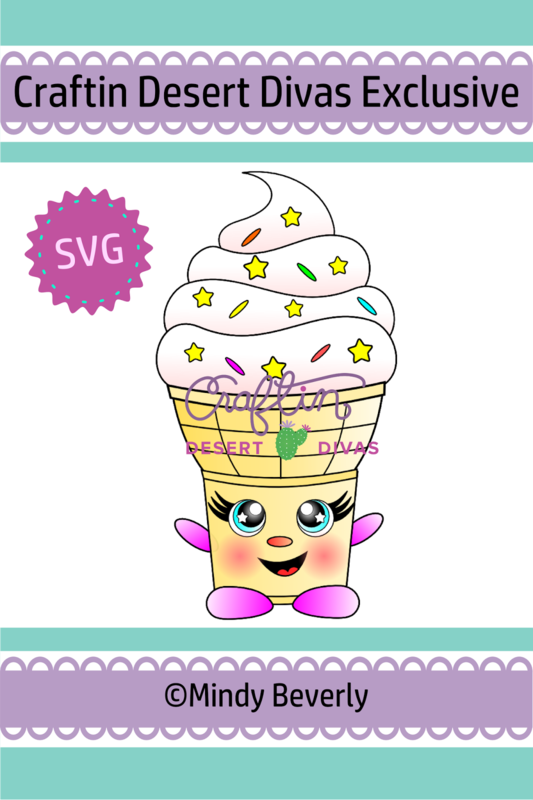 Please remember these are also available as digital stamps.